Welcome to our newest operations branch serving the Burlington area! The King’s Transfer Moving & Storage team can be trusted for a stress-free move that will allow you to focus on preparing your new destination in life. 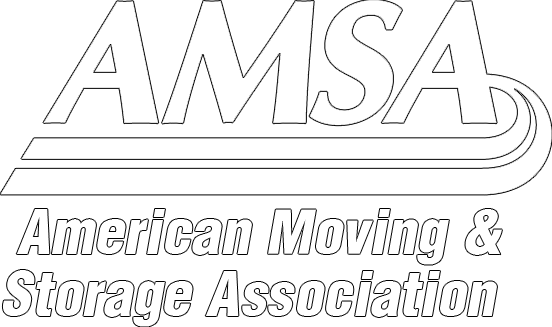 Offering years of experience within the moving industry to better serve your needs. King’s Transfer Van Lines can move you down the street, across the country, or around the world! We offer trained & polite staff to handle any moving job, no matter how big or small. All of our teams are fully equipped along with our specialised trucks that have clean moving blankets for protecting your furniture. All items are wrapped/unwrapped in your residence carefully before transport. For decades we have been the “King of Movers ®”. Let us help you with your next move.